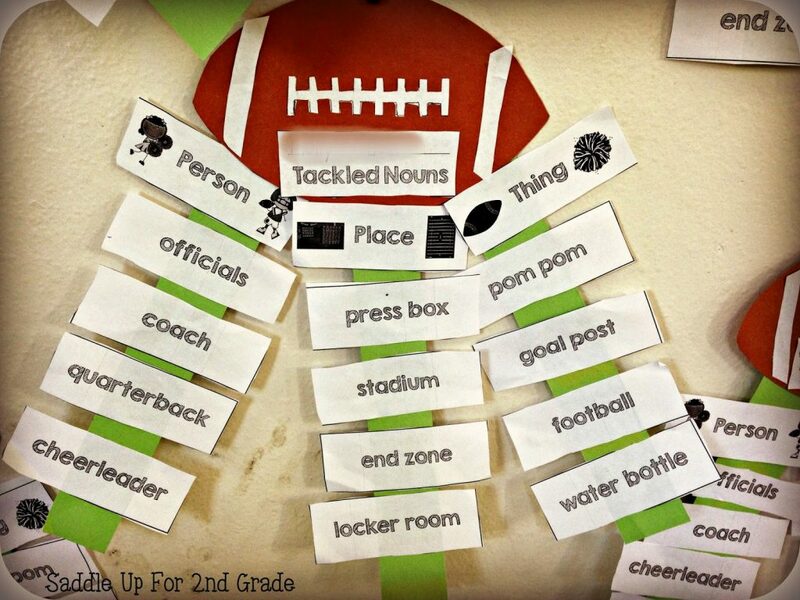 We spent all week tackling nouns. I really enjoy teaching nouns. You can relate the concept to so many things. 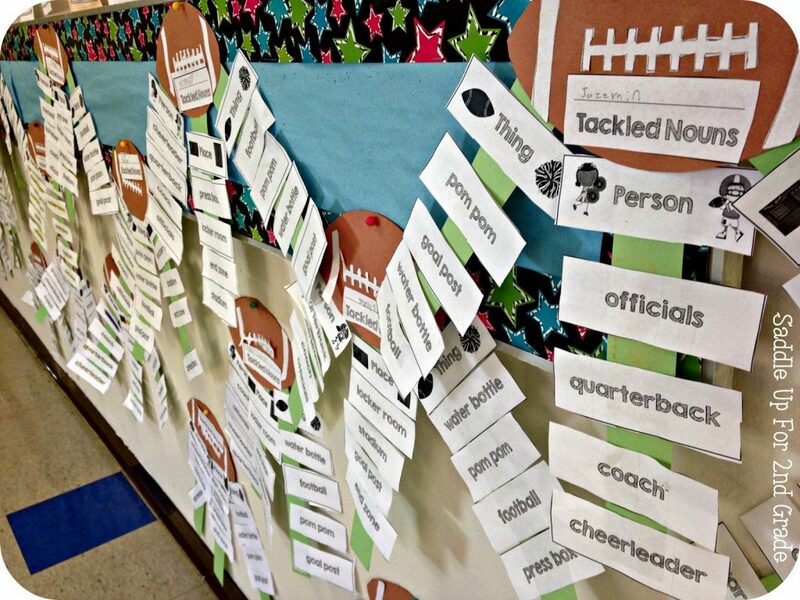 We used my Let’s Tackle Nouns unit to get us going. I’m a huge football fan so I love relating this concept to it plus my boys go crazy for it. 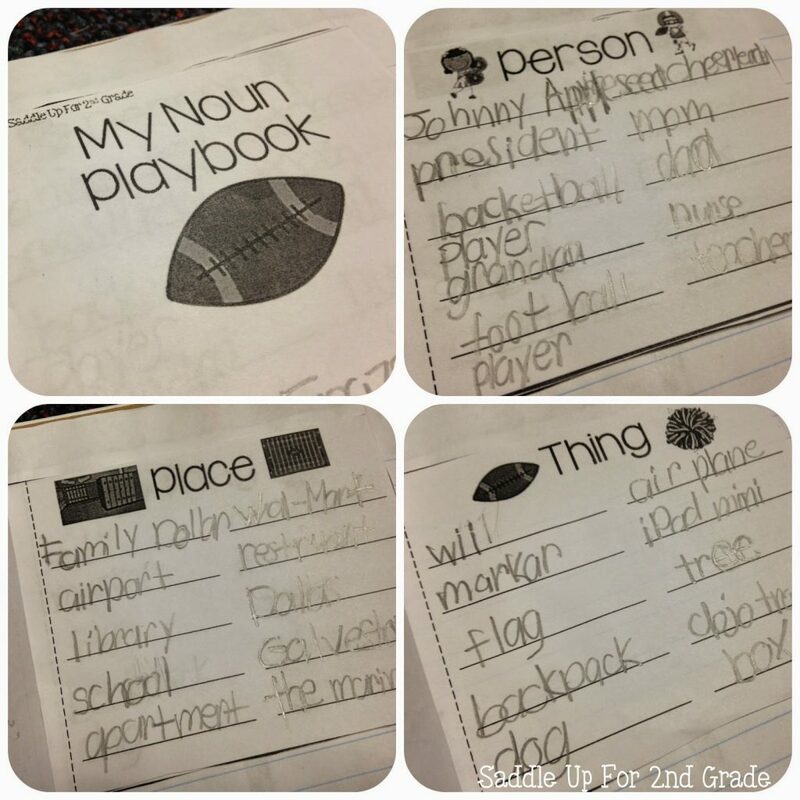 On Monday we made our noun play books. Yesterday, I turned them loose and they made this adorable football craft. Our hallway is super spirited this week. 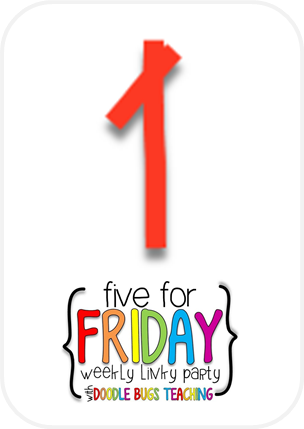 My babies have worked hard on mastering place value with 3 digits this week. 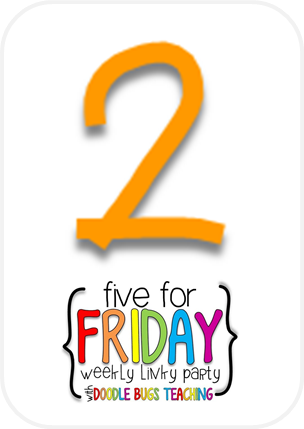 I was worried because this can be such a difficult concept for them especially with expanded notation but they ROCKED it this week. 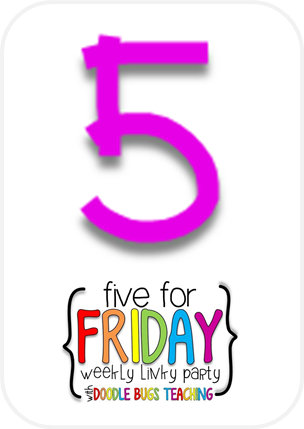 Yesterday they made this super cute paw print craft from Step into Second Grade. 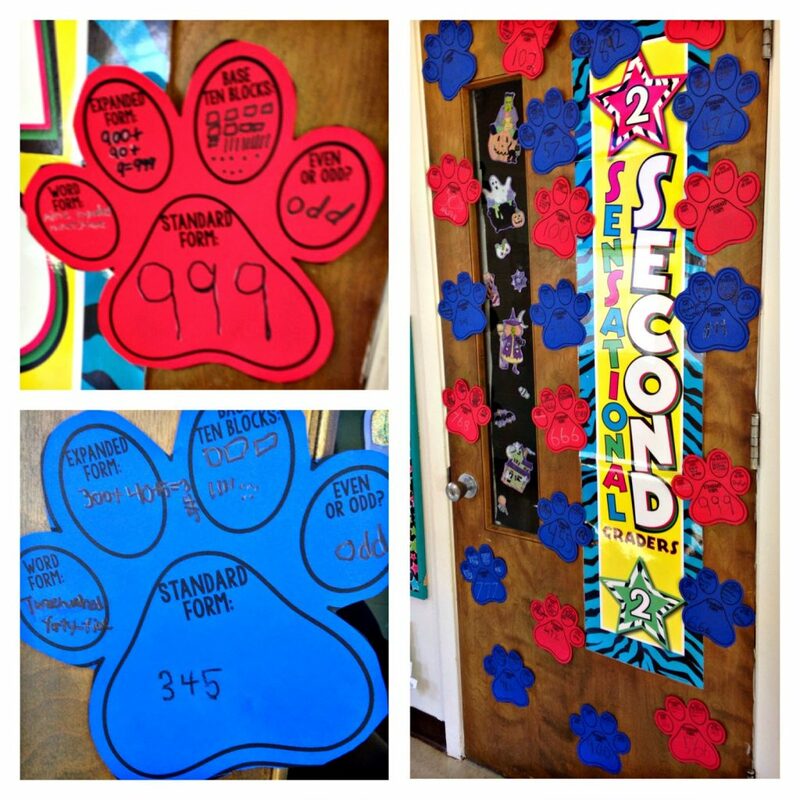 They were so excited to put “wildcat” prints on our door. 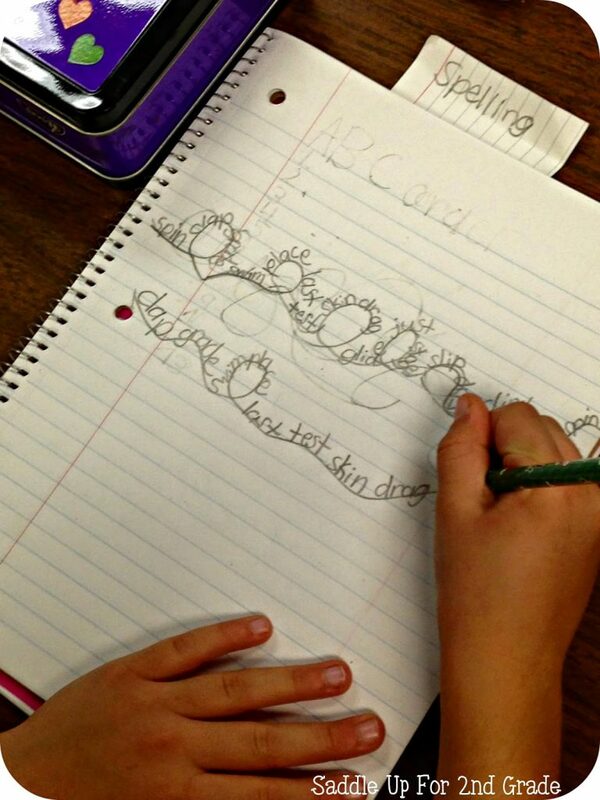 Practicing spelling words can be such a bore. 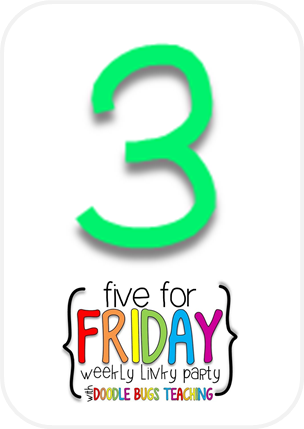 I saw this great idea from Easy Teaching Tools on IG a few weeks ago and knew my kids would go crazy for it. I called it squiggle spellings. 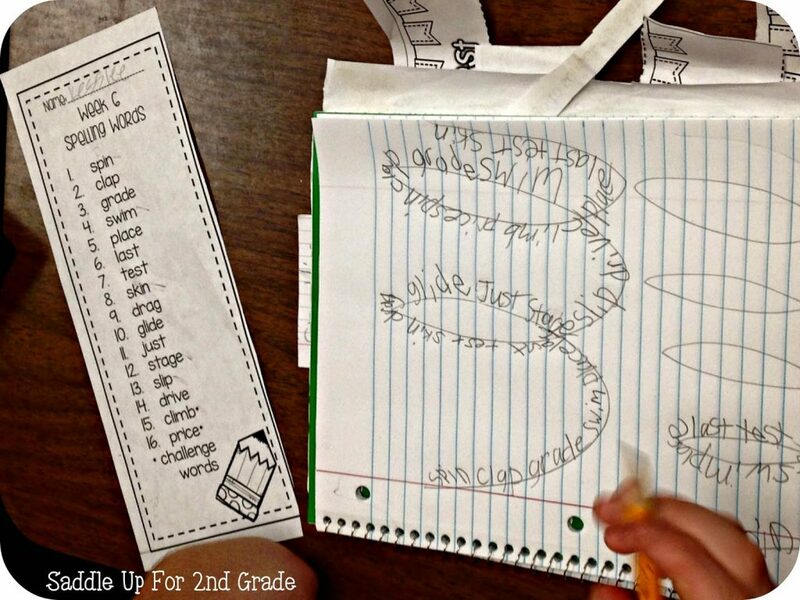 Basically, the kids draw a squiggly line on a piece of paper, then write their spelling words along the line. They thought it was so fun and “hard.” This was their go to “I’m done, now what can I do” activity this week. In science this week we learned all about spiders. I plan to do a full post on this but you know me, I forgot to take pictures of everything. I’ll try to remember to take some next week #Don’tHoldMeToThatBecauseI’llProbablyForget. 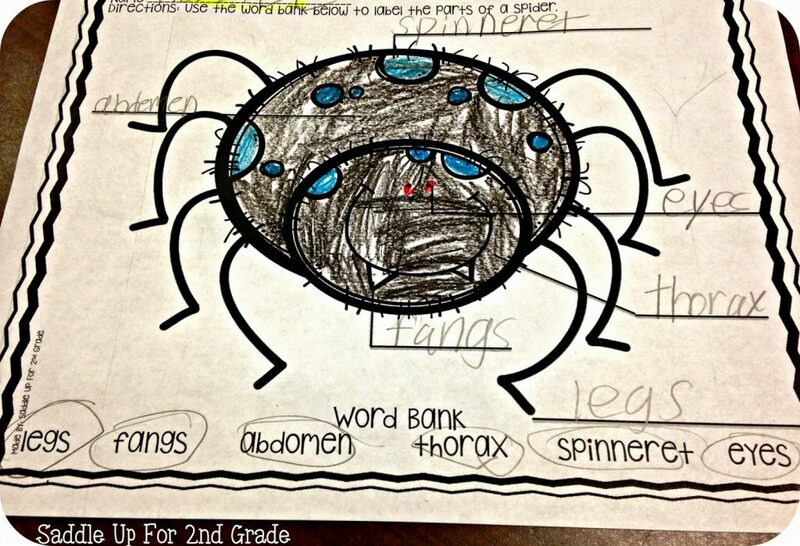 One TEKS require my student to be able to label the parts of a spider. 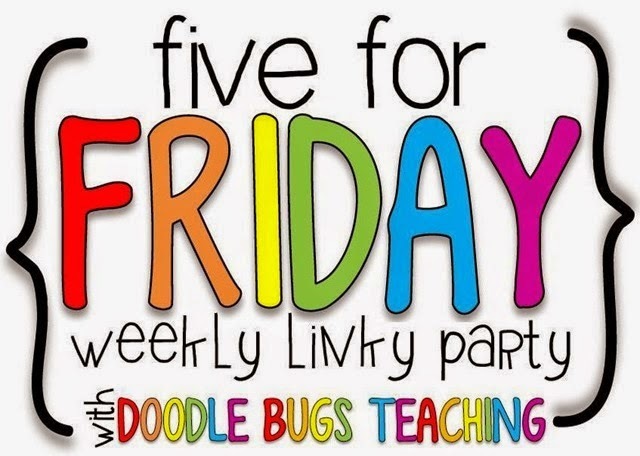 I searched and searched TPT and pinterest and couldn’t find exactly what I needed. Everything was way below our level or way to high so I decided to make my own. 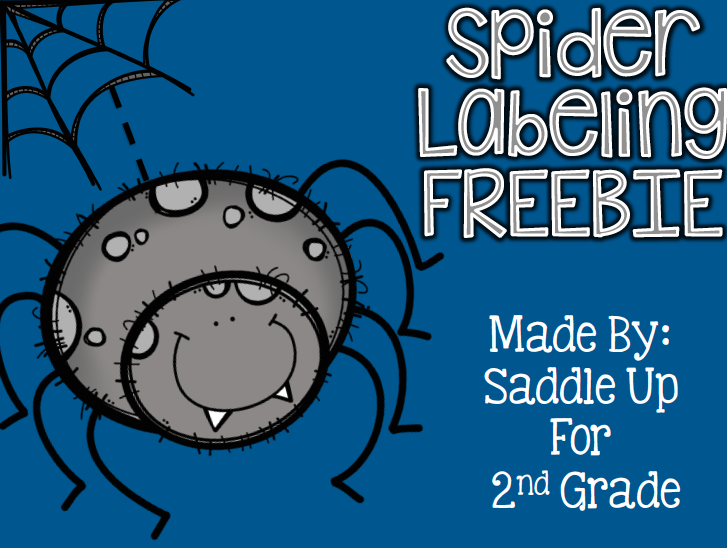 You can get this FREEBIE here! 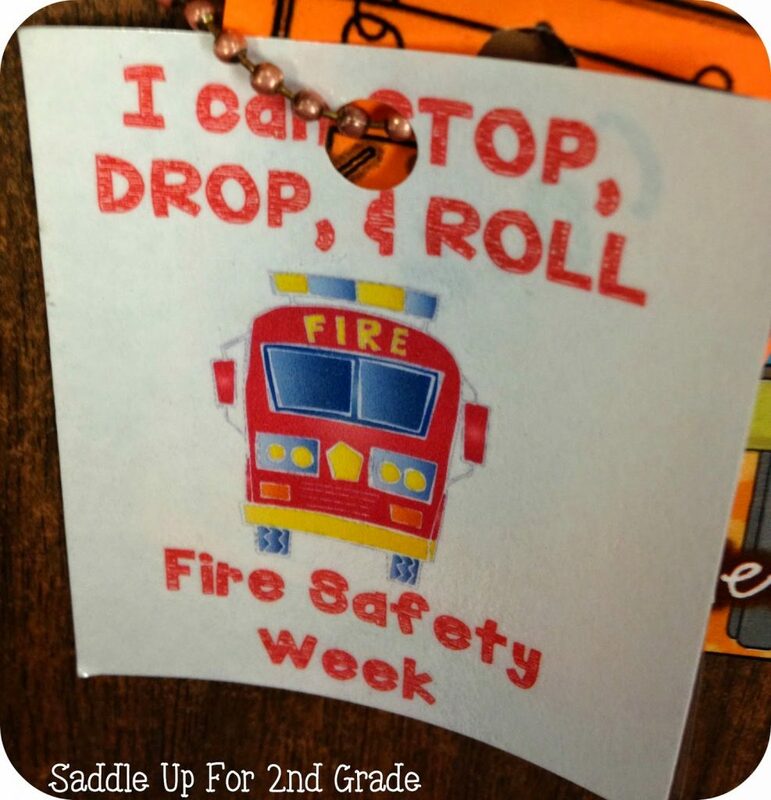 It’s Fire Safety Week! I won’t teach about this until next week. On Thursday, our local fire department put on an assembly for the kids. Today I gave them these fire safety brag tags to add to their necklaces. 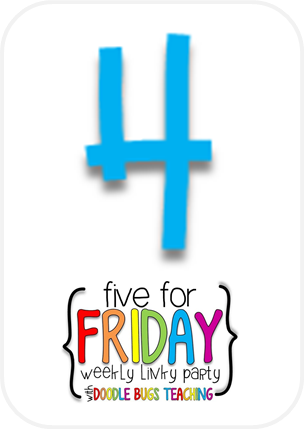 Even though I won’t teach about it until next week, I wanted them to go ahead and have them. You can get them for FREE here! I’m off to watch some Friday night football. Have a great weekend.